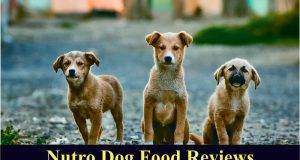 Victor Dog Food reviews of 5 of the best products in the Victor Pet Food brand will leave you with all of the needed info to decide if this is the perfect food for your Fido! 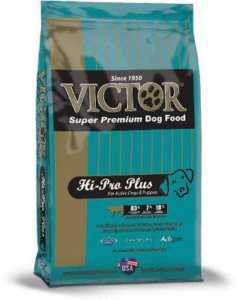 While Victor Dog Food might not be a super strong household name, customers love this premium dog food with its great price! 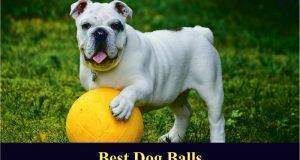 There are so many great aspects of Victor Dog Food that you should know about when making a decision of which food is best for your dog. Your pup will surely thank you for giving them a big scoop of Victor in their bowl. 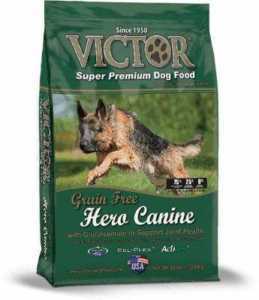 So, let’s dive into Victor Dog Food reviews to find out if this is the pawfect food for your best fur friend. We give Victor Dog Food a rating of 4.9 out of 5 stars. 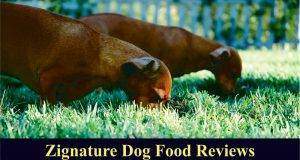 Victor Dog Food reviews and an ingredient analysis gave us all of the info we needed to give Victor Dog Food a rating of 4.9 out of 5 stars. This rating is reflective of the amazing customer reviews, top-notch ingredients, and great pricing! Finding a quality dog food with the price tag that won’t leave your wallet barking in frustration is tough... but you have found it here. While not every product is grain-free, a great majority of the product line is grain-free, which means there is less chance of allergic reactions with your dog when choosing Victor. 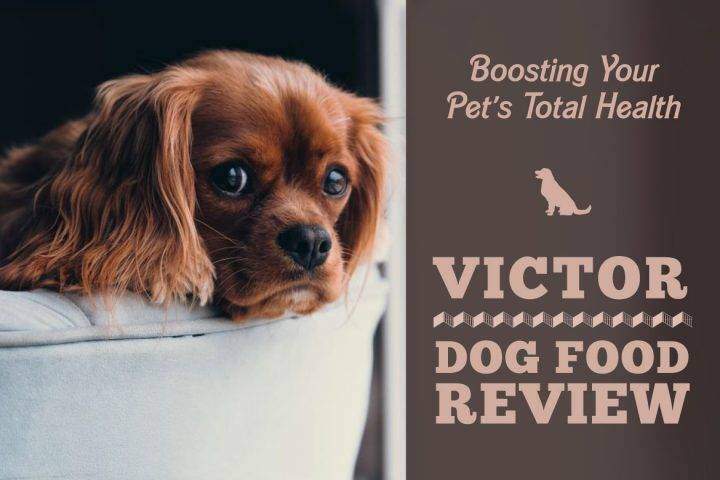 The Victor Dog Food reviews show that customers love the grain-free option because they see noticeable differences with their dog’s skin and coat just from choosing Victor. 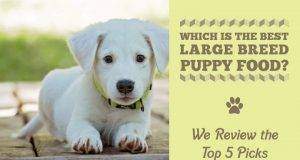 There are products in the Victor Dog Food line that are specific for puppies and adults but, for the most part, the products are great for all stages of life. 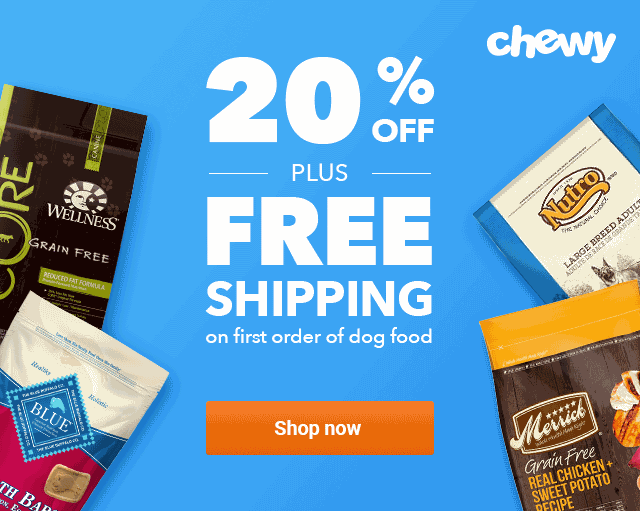 The high-quality dog food offers nutrients that are included are great for puppies that are developing and adult dogs that need support with joints and muscles. 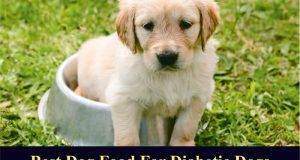 Premium dog foods can be expensive, and they worth the price. But you get great value with top-notch ingredients, such as chicken meal, pork meal, beef meal, and tomato pomace and packed with vitamins—and at a great price with Victor Dog Food prices! Pet owners are always looking for great value with great ingredients, and Victor Dog Food reviews prove that this is the perfect dog food for those owners. Check out some customer testimonials of this high-quality dog food from Victor to help you get a real-life perspective of how much customers love this premium dog food! 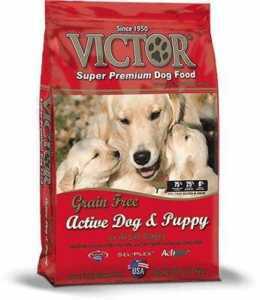 Some customers reported that while their dogs loved the food previously, a change in formula recently must have caused serious issues for some recent Victor Dog Food lovers. Customers also stated that the formula change caused stomach issues for their pup which was not an issue with the previous formula. 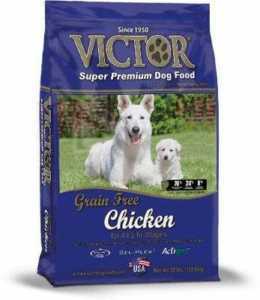 When looking at Victor Dog Food ingredients, it is easy to see that the quality is way above average. The first ingredient in their formulas is meat meal, which contains almost 300% more protein than fresh meat. You will also find sweet potatoes in a majority of the formulas. These potatoes are great sources of complex carbohydrates that help your dog get the dietary fiber they need for optimal health. You will also find the inclusion of Omega-3 and Omega-6 fatty acids in Victor Dog Food ingredients—perfect for the promotion of healthy digestion and healthy skin. Overall, a Victor Dog Food review of ingredients in most formulas proves that this is a great choice for your pup. According to the FDA website, there have been no recalls for Victor Dog Food in the recent years. After looking at Victor Dog Food reviews, ingredients, and pricing, it is safe to say that this is a great brand that you can feel great about feeding your precious pup. 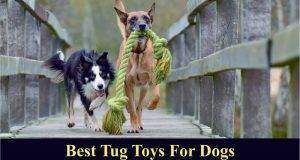 Because your dog is part of your family, it is imperative that you find the best quality of food for them. And Victor Dog Food is a great choice. So, when you’re ready to find a new food for your dog, check out Victor Dog Food and let your dog give you his barking approval!